Meet the Fisher-Price Auto Rock ‘n Play Sleeper: a sleeper and playtime rocker seat for your baby that you can control from your smartphone. 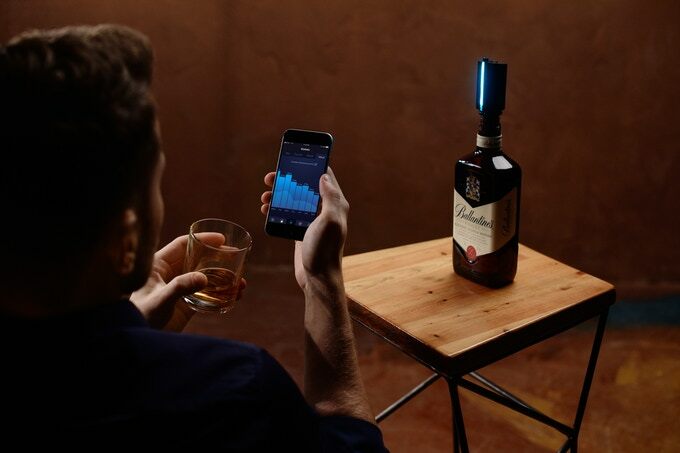 You can control sounds, vibrations, and other settings from your smartphone to calm your baby. Two rocking speeds are available. 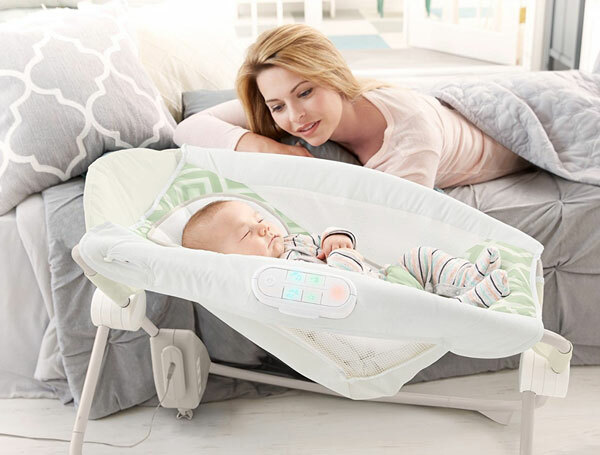 The Rock ‘n Play Sleeper allows parents to get some sleep while keeping their baby calm. It also comes with a clacker toy.